Accountants who help clients invest in cryptocurrencies with their SMSF portfolios could find themselves exposed to legal liabilities. 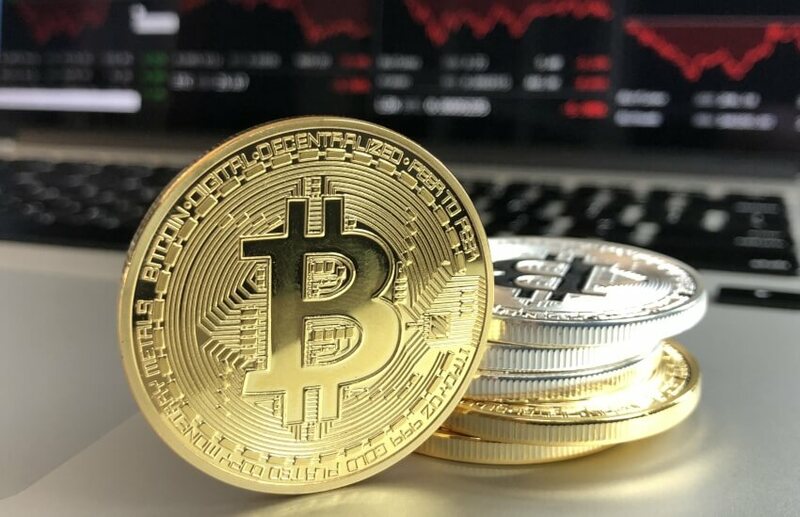 DBA Lawyers lawyer Shaun Backhaus said while broadly there is no specific prohibition on an SMSF investing in bitcoin, certain factors, such as the investment strategy, must be considered. “Under s 52B of the SISA and regulation 4.09 of the SISR, the trustee of an SMSF is required to formulate, review regularly and give effect to an investment strategy that has regard to the whole of the circumstances of the fund,” said Mr Backhaus. This includes considering the risk involved in making, holding and realising the likely return from the fund's investments with regard to the objectives of the fund and its expected cash flow requirements, he said. They also need to think about the composition of the fund's investments as a whole, he explained, including the extent to which the investments are diverse or involve the fund being exposed to risks from inadequate diversification. “The SISA and SISR do not specify a particular level of risk that is acceptable for a fund’s investment strategy. This would ultimately depend on the risk tolerance of the trustee and members,” Mr Backhaus noted. He warned professionals that where a person “suffers loss or damage as a result of a contravention of a covenant imported in an SMSF deed by the SISA, such as the requirement to formulate an investment strategy, they may take action against a person involved in the contravention to recover the amount of the loss or damage”. It should also be understood, he said, that SMSF trustees are in a fiduciary relationship in respect of fund members and any other beneficiaries of the fund. Due to the nature of a fiduciary relationship, SMSF trustees are under the highest of duties to act in the best interests of the SMSF’s beneficiaries. In addition to the various state and territory trustee act obligations which may apply, s 52B(2)(b) of the SISA, he explained, places a covenant on an SMSF trustee “to exercise, in relation to all matters affecting the fund, the same degree of care, skill and diligence as an ordinary prudent person would exercise in dealing with property of another for whom the person felt morally bound to provide”. “The investment strategy for an SMSF must allow for investing in bitcoin. However, the question of whether such a strategy is prudent for an SMSF will depend on the circumstances of the fund,” he said. What is prudent for a client in any situation he said will depend on the particular circumstances of the fund, such as how close the members are to retirement.